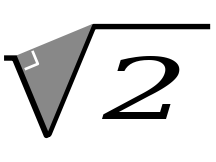 Would you say that the square root of two is an important number in math? Hmmm … and would you agree that the square root of three, while perhaps not quite so important, is still a quantity whose value students should be able to estimate? Why not, right? After all, these numbers play key roles in the 30-60-90 and 45-45-90 “special triangles.” And therefore they both appear a lot in geometry, and a great deal in trig. And on top of that, root two, widely believed to be the first irrational number discovered, shows up in a wide range of other math contexts as well. 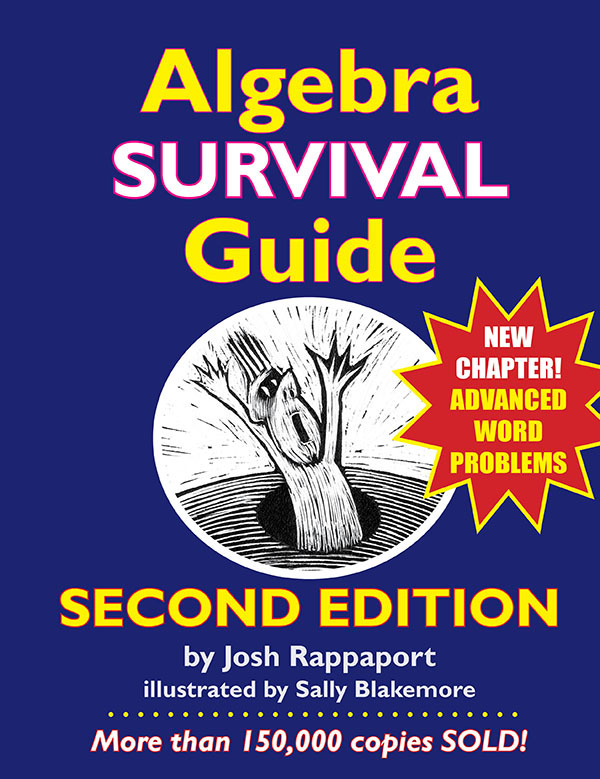 how knowledgeable are students in math?